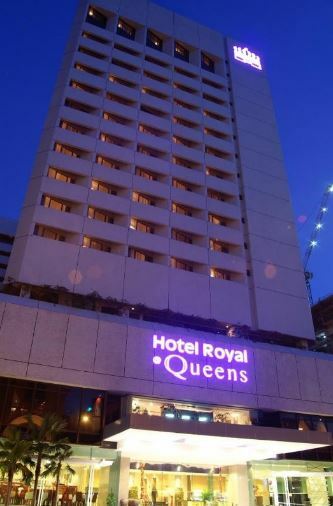 4-Star Smoke Free Hotel is strategically located in the heart of the city's business, cultural and entertainment hubs; just a 1 minute walk from Bras Basah MRT. Local attractions within reach include Raffles City, Bugis Village, Suntec City, Esplanade Theatre by the Bay and Marina area. 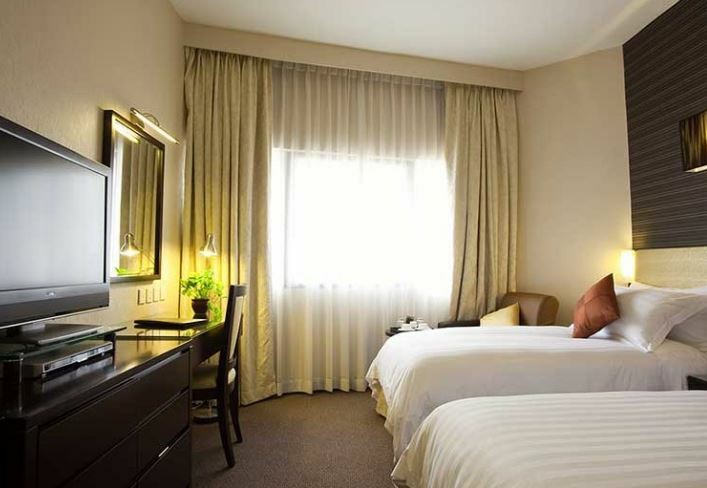 Wi-fi is available in all rooms and public areas in the hotel.